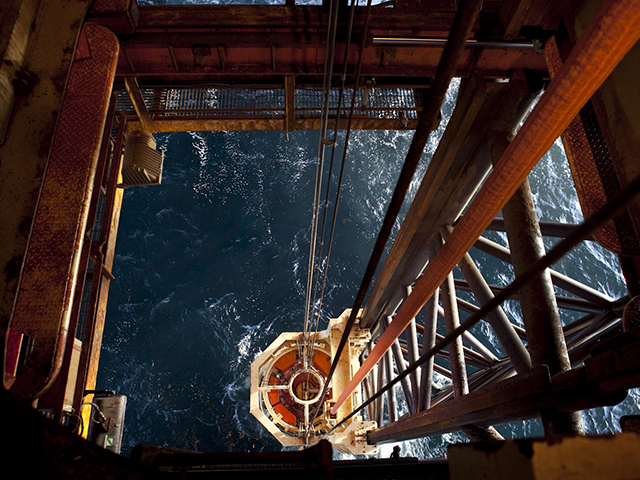 The North Sea sector needs to start making its vision for the next 17 years a reality, rather than getting bogged down in details, industry chiefs said today. Petrofac director John Pearson said stakeholders should get on with implementing a plan for Vision 2035. 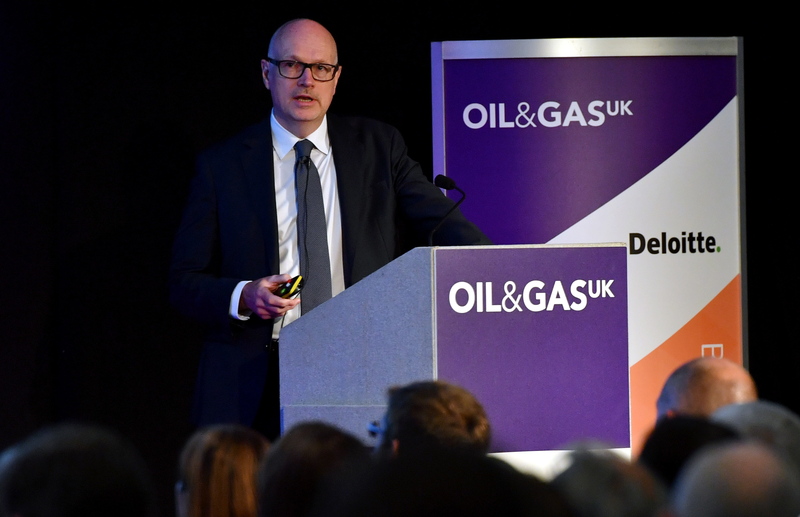 Mike Tholen, upstream policy director at Oil and Gas UK (OGUK), said achieving the sector’s ambitions would secure employment for a new generation of workers. The vision was created to show what the oil industry could offer − and provide hope and direction during the downturn. If Vision 2035 is achieved, the sector will generate £920 billion worth of revenue for the UK economy over the next 17 years. Of that total, £420bn would come from the production of the additional 3-4billion barrels identified in the Wood Review. The remaining £500bn would come from the UK supply chain increasing its turnover by capturing a larger share of export markets. The UK supply chain currently has a 3.7% share of the global market. The intention is to double that by 2035. If the vision fails, the industry would still deliver revenues totalling £630bn. But Mr Tholen warned that the oil industry will have “faded from Aberdeen” by 2035 if the strategy falls short. Mr Tholen also said OGUK was working with the Oil and Gas Authority (OGA) and other stakeholders to develop a “clear delivery plan”. Stuart Payne, HR and supply chain director at the OGA, said the sector’s goals were robust but warned of the dangers of “knit picking”. “The point is there’s a huge prize so let’s work together to realise it,” Mr Payne said. Mr Pearson, Petrofac’s chief corporate development officer and group managing director, Western Hemisphere, said: “Let’s not get stuck on the goals. Let’s think about the implementation plan, put resources behind it, trust each other, and start to make some of this stuff real rather than pondering whether it is exactly right − is it £920bn or £950bn, or something else? Mr Pearson said industry could take heart from the maximising economic recovery UK (MER UK) strategy, aimed a squeezing more barrels from the North Sea. MER UK was a success because it was “well resourced” and “all stakeholders were aligned and had a common view of the problem”, Mr Pearson said. Victoria Cameron, materials, inventory and logistics manager at Nexen Petroleum UK, said the industry had to do more to excite the next generation and make use of their skills. A recent report by skills body Opito and Robert Gordon University showed the UK oil sector will need to recruit 40,000 new people over the next 20 years, including 10,000 in posts that don’t yet exist, relating to data science and analytics and robotics, for example. Hedda Felin, Equinor’s senior vice-president, UK and Ireland, said the oil and gas sector had a “great opportunity” to be the “coolest” industry. Ms Felin said the sector already “has it all”, from “digital workers” and robotics to automated drilling. She said Vision 2035 was “ambitious but achievable” for an industry that has proven its ability to “adapt and transform”. The audience also heard from Deloitte director Nick Clark, who said bringing new products to market quickly and efficiently would be among the keys to success.